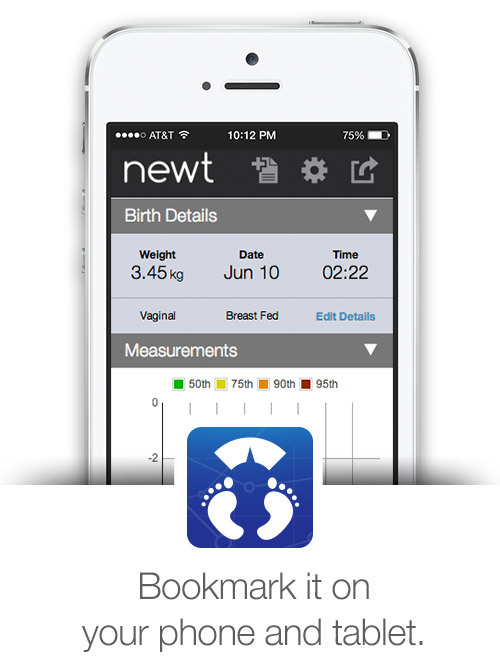 The majority of newborns are exclusively breastfed during the birth hospitalization, and weight loss is nearly universal for these neonates. The amount of weight lost varies substantially among newborns with higher amounts of weight loss increasing risk for morbidity. 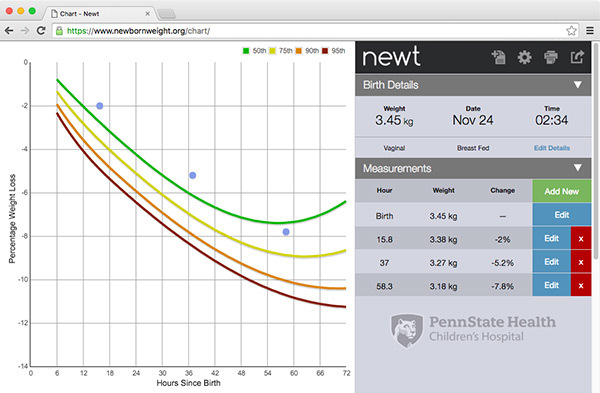 No hour-by-hour newborn weight loss nomogram exists to assist in early identification of those on a trajectory for adverse outcomes.